ian somerhalder is ian. . HD Wallpaper and background images in the The Host club tagged: the host ian melanie wanda. 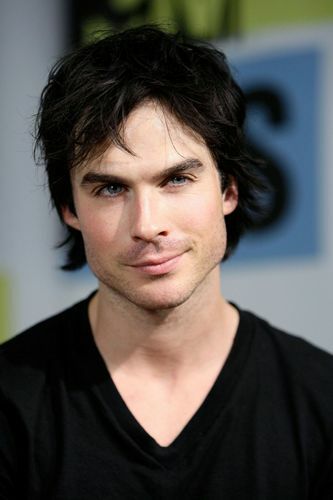 Oh my real Ian.. !